Matson Lumber Company’s quality product starts with American hardwood lumber and logs grown in the Appalachian Mountains' temperate climate. Located in northwestern Pennsylvania, we own over 27,000 acres and have the finest hardwood lumber species, color, texture and consistency. Matson Lumber offers a variety of species for the discerning buyer. 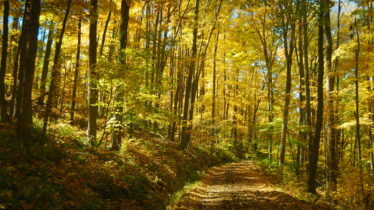 Our primary focus is the manufacturing of 11 different species of kiln-dried, North American hardwood lumber and logs. 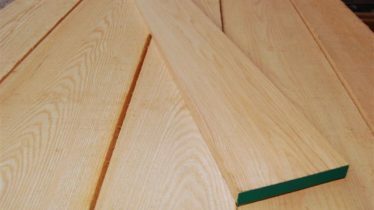 Matson Lumber is a 9th generation family owned and operated company that is devoted to the highest quality and service in the hardwood lumber industry. The forests of tomorrow are shaped by the practices of today. 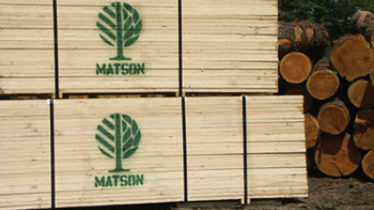 Timber is a renewable resource and Matson is committed to growing high quality hardwood forests for the future. Your trusted source for exceptional quality and consistency for over 200 years.